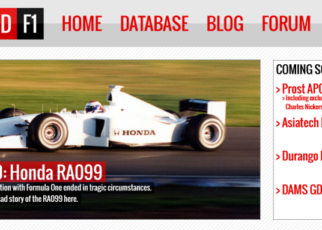 Home>Blog>Orange Arrows survived 2002, with Verstappen? 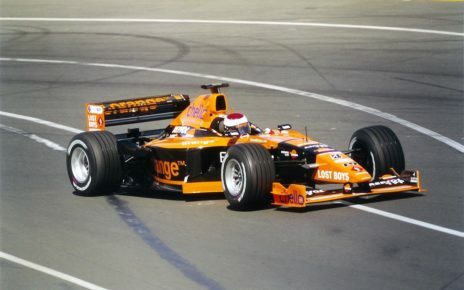 Orange Arrows would appear in 2003 on the grid, if they kept Jos Verstappen in 2002? A question I have in my mind for reasonable time now. 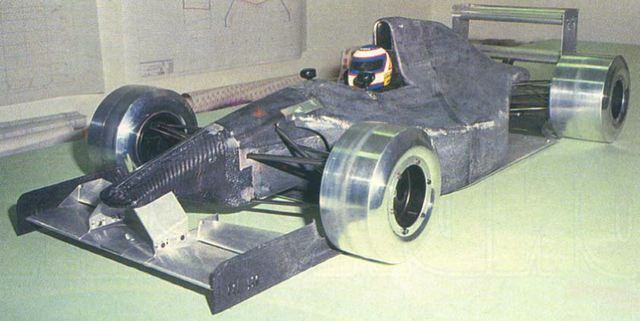 In 2001, the team drove with works Asiatech engines, freely, though it didn’t brought the team much. The result was one point by Verstappen during the Austrian Grand Prix. 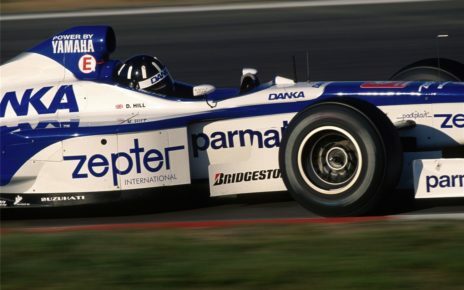 2002 looked promising with the Arrows A23, build around Jos Verstappen. Until Tom Walkinshaw decided, a few weeks before the start of the 2002 season, to fire Jos Verstappen and asked Heinz-Harald Frentzen, who came from Prost Grand Prix, to take the wheel of Jos the Boss. Keep in mind that the Arrows A23 was designed around Verstappen. 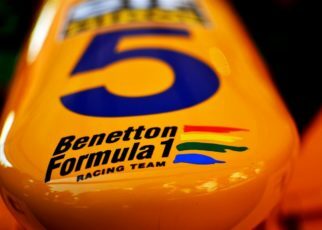 If you read old motor sports and Formula One magazines from that period, before Verstappen got fired, the future seemed good for the Orange Arrows team. Many sponsors decided to stay and invest even more in the team. As well, there were talks with companies interested to sponsor the team. Late January early February 2002 the first news came around of the financial struggles the team was facing. Right after that Jos Verstappen got kicked out of the team, and the team hired Heinz-Harald Frentzen. Why Tom Walkinshaw choose for this, it is still a vague thing for me. If you build your successor of the A22, the A23, around Jos Verstappen himself you would assume you don’t fire him? Perhaps I’m wrong in this. 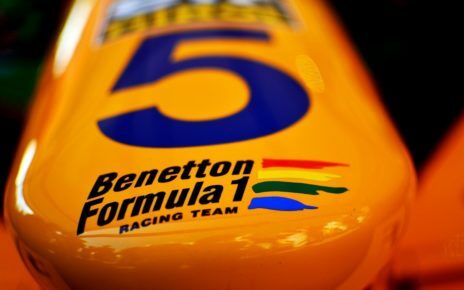 Enrique Bernoldi appeared on the 3th of February 2002 for the first time with the Arrows A23 on the tracks, to give the car it’s first shake down. The car looked beautiful with his Orange-Black livery, this time with our sponsoring. Besides it looked beautiful somehow the car showed his aggression by it’s design. Powered by the Cosworth V10 engine the car showed a lot of potential. 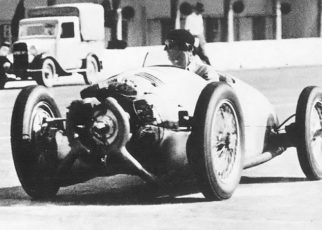 During the Grand Prix of Australia, both cars got disqualified. 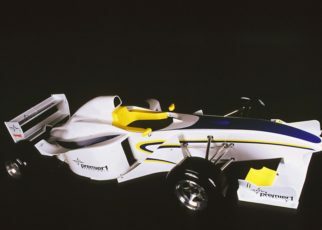 During the next races, the Arrows A23 showed its potential on the track. Especially in the hand of Heinz-Harald Frentzen during the qualification. Before the team folded due financial struggle and some weird events happening, Walkinshaw involved in the Phoenix Grand Prix team, already during the French Grand Prix. Even though the team appeared on the grid during the German Grand Prix. Yes, I truly believe if Orange Arrows kept Jos Verstappen as their main driver for the 2002 season, the team would appear on the grid in 2003 with a solid base to build further on. Jos Verstappen is the kind of driver that can get just the bit extra from the car, especially if the car got built around him. I believe he would scored several more points for the team and could develop the car together with Bernoldi. 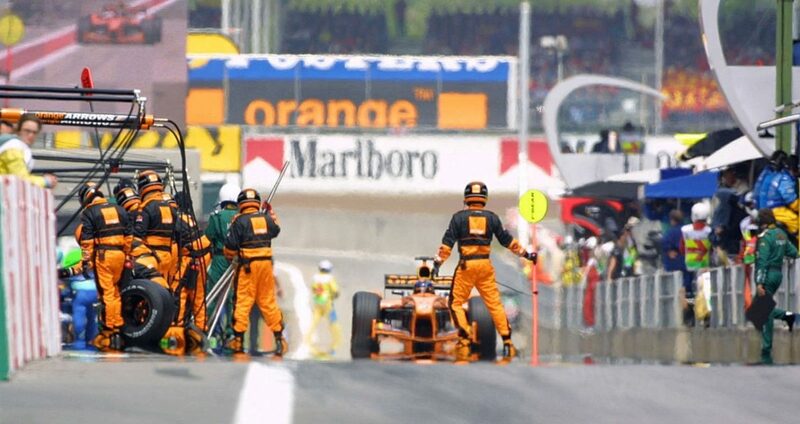 We will never know, we are already 17 years ahead since the Orange Arrows team folded and disappeared for good from the grid.